In a warehouse, space is scarce. When you need more space throughout seasonal peaks, reshuffling your storage system seems unattainable. It’s expensive, inconvenient and time consuming. When you’re short of space, overfilling your pallets may present itself as a tempting solution. 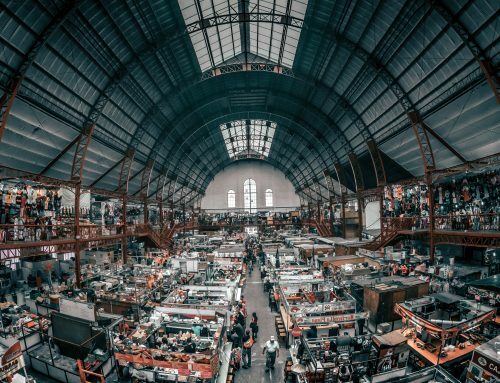 But be warned – overloading your warehouse can have devastating outcomes, for your warehouse, stock, equipment, your staff, and of course, your customer. 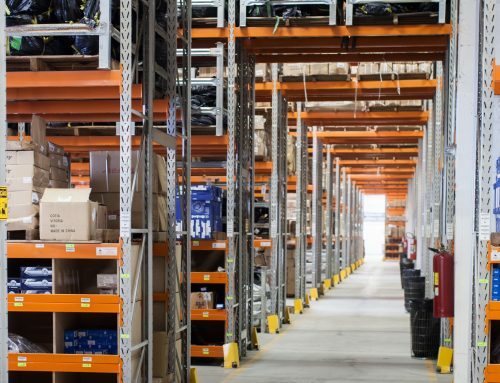 No matter the size of your Brisbane warehouse or stock, overfilling your pallets will rapidly depreciate your racks and the warehouse interior. The extra weight places added strain on the crossbeams, frame anchors, bolts and cross bars. If these structures came crashing down, they wouldn’t just destroy these supporting structures. Your stock would also be destroyed. Packing stock upon stock is damaging in several ways. Not only can dense storage cause collapse, overfilled pallets may attract physical damage such as water damage or mould depending on what the stock is. Replacing damaged stock is costly in terms of time and money. 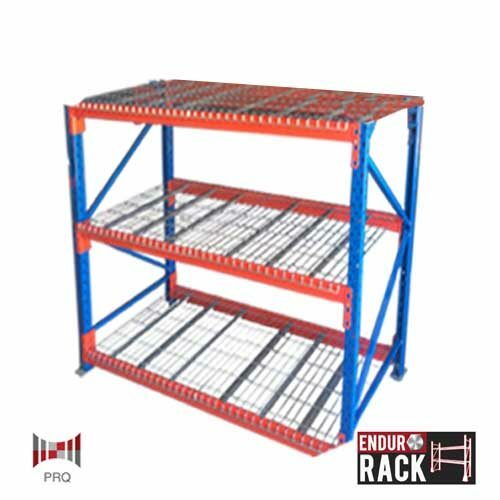 It also raises new problems in disposing of old stock, relocating and storing undamaged stock, and transporting stock… Which takes us to the next danger of overstocking pallets. Transporting pallets and stock is an integral part of a day’s work. Stretching the limits of stored stock can put your forklift into overdrive. 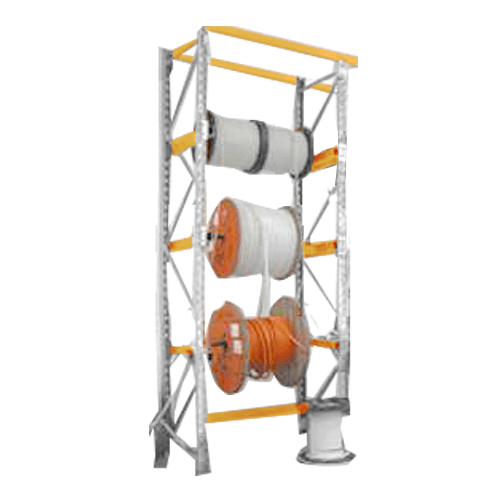 Not only does carrying too much stock place excessive strain on your equipment, forklift operators may accidentally drop stock and collide with other structures whilst navigating a forklift carrying an overfilled pallet. Maintaining the warehouse staff’s safety is your number one priority. Navigating a densely packed Brisbane warehouse with overstocked aisles presents several safety hazards for your staff, such as lifting and carrying overstocked pallets and stock accidentally falling off shelves (in or out of the pallets) are among the obvious dangers that staff face when operating in an over packed warehouse. Depending on your warehouse’s purpose, pallets (small or large) are picked, packed and sent. 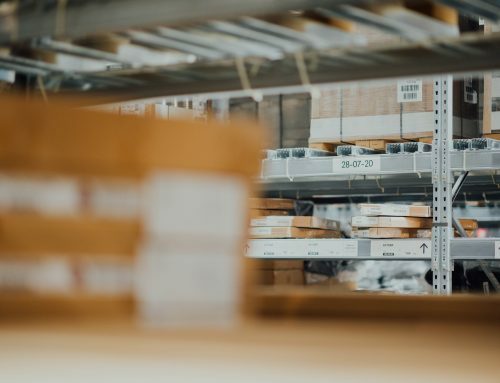 It will take longer in a cluttered warehouse to locate the pallet, causing the customer wait time and potential dissatisfaction with your service. Overloading your pallets poses too many risks to your business’s vitality to ever pursue. If you have too many pallets for your warehouse, there are other storage alternatives. Renting a larger warehouse, reconfiguring your warehouse setup, and, above all seeking help from an expert consultant should be your first steps to creating a safe and efficient Brisbane warehouse environment.